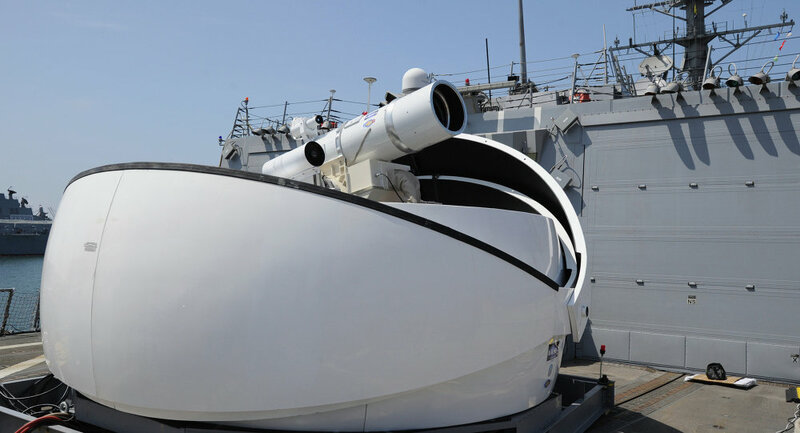 Boeing has been awarded with a $29.5 million contract to develop a "beam-control system" is order to equip US Navy with high-precision laser weapon systems. Ekaterina Blinova — US Navy has awarded Boeing, the American multinational corporation with a $29.5 million contract to design and develop a so-called "beam control system" in order to provide accuracy for US warships' laser weaponry. "Boeing innovations in beam control and directed energy technologies are keys to understanding laser weapon system configurations that could yield a capability for the Navy in their maritime environment," said Peggy Morse, Boeing Directed Energy & Strategic Systems (DESS) vice president, in an official statement. It should be noted that the Pentagon has been investing in laser technologies since the 1960s. However, it took almost half a century before the US military gained tangible results in the field. 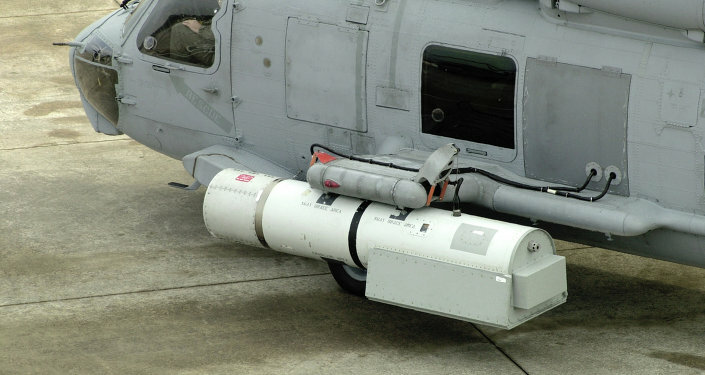 Media sources report that in 2009 the US Navy for the first detected and eliminated a UAV (unmanned aerial vehicle) with the help of the Laser Weapons System (LaWS). The system has been tested over the years and eventually was declared operational in 2014. Concurrently, in April 2011, tests of a solid-state, high-energy laser carried out by the Office of Naval Research (ONR) and Northrop Grumman proved successful, when a moving surface ship equipped with the Maritime Laser Demonstrator (MLD) tracked and set on fire several small unmanned boat targets. Remarkably, the laser weapons fired more than 35 times, utilizing only the ship's electricity. Military experts claim that "compared to existing ship self-defense systems, such as missiles and lasers could provide Navy surface ships with a more cost effective means of countering certain surface, air, and ballistic missile targets," according to the US Congressional Research Service report. 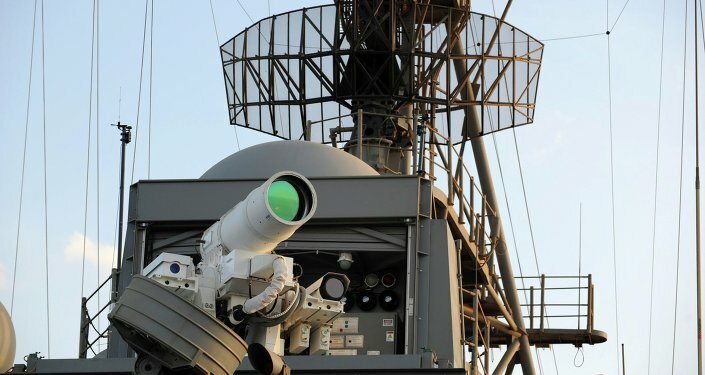 They note that laser weaponry capable of countering surface and air target at ranges of about a mile could be installed on US warships in the next few years. According to Boeing's press release, the company "will begin to design a prototype High Power Beam Control Subsystem (HP BCSS) that's compatible with High Energy Lasers (HEL) based on solid-state laser (SSL) technology." Boeing's solution will also be compatible with systems developed by other companies cooperating with the ONR.